Buy-to-Play (B2P) is a revenue model for games that can only be played by purchasing the game. Once the game is purchased, it can be accessed for an unlimited amount of time, as opposed to a subscription based model that limits game access based on time. 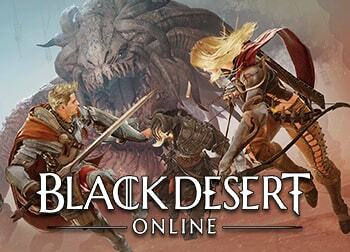 Some examples of buy-to-play MMOs are Black Desert Online and Project: Gorgon. 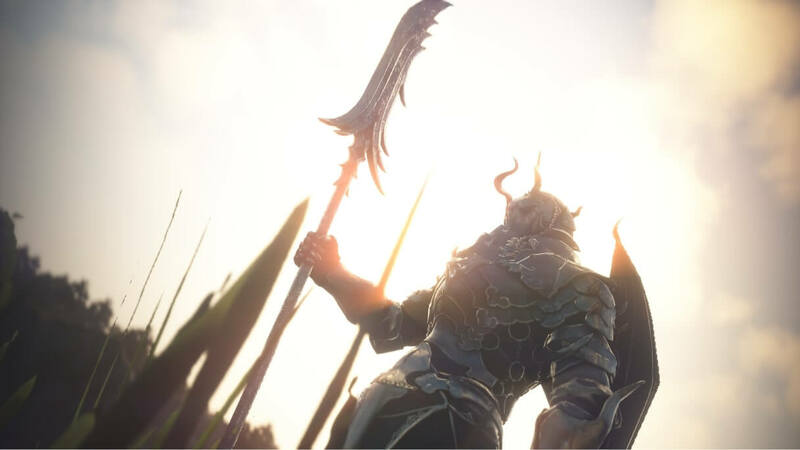 Black Desert Online (검은사막) is a sandbox and action combat MMORPG or ‘massively multiplayer online role-playing game’ with fast-paced action combat, huge world bosses, and intense large-scale player versus player combat. 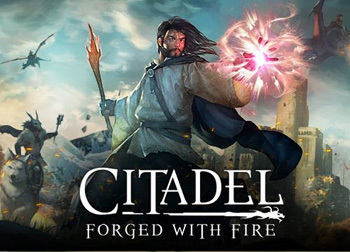 Citadel: Forged with Fire is massive online multiplayer online sandbox game which lets you explore a vast, dynamic open-world environment, tame and battle epic creatures, harvest resources and fight those who oppose you with spell-casting and magic abilities. Crowfall is deemed as a “thrown war” MMORPG or ‘massively multiplayer online role-playing game’ with an open world setting played across finite and decisive campaigns. During campaigns, player fight for resources and bountiful locations before that campaign is destroyed forever. The game offers player-created ever-lasting hubs called “The Eternal Kingdoms” to make use of the bounties gained from combat campaigns. 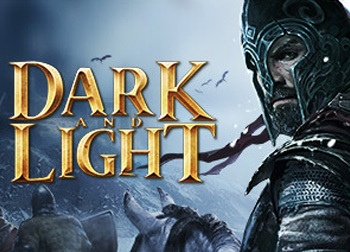 Dark and Light is a fantasy survival sandbox multiplayer online game set in a magical open-world with beautiful landscapes, mythical creatures, taming, and vast resources to harvest and collect. Craft, build and use powerful spells to survive against other players and the incredible mythical creatures that roam the world. 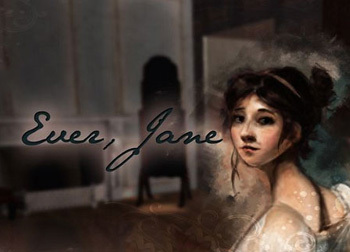 Ever, Jane is an upcoming MMORPG or ‘massively multiplayer online role-playing game’ that offers the virtual world of Jane Austen. Begin your story as a member of a drama-filled society that is full of gossips, mysteries and role-playing. You build a story with your choices and actions while completing generated quests and missions. The game is inspired by Jane Austen writings. Take yourself back in time to the 1800’s when George IV ruled the English dominions. 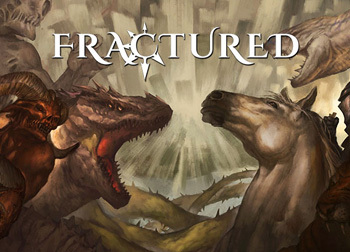 Fractured is an upcoming isometric MMORPG or ‘massively multiplayer online role-playing game’ developed by Italian game developer Dynamight Studios. 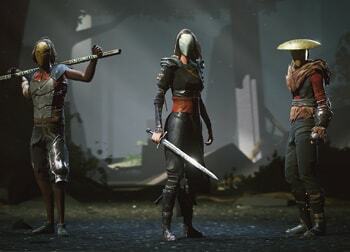 The game will offer a mix of action combat and fully interactable environments to appeal to competitive and cooperative type of gameplay. More information will be released soon for this game as it nears a playable version. 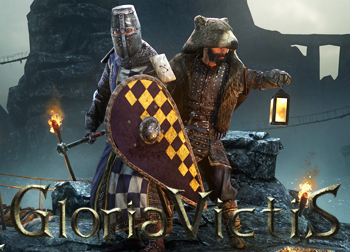 Gloria Victis is a medieval MMORPG or ‘massively multiplayer online role-playing game’ with an emphasis on realism. Players fight for realistic goals such as territory control in lifelike scenarios with non-target combat, sandbox crafting and a player-driven economy. Too lazy to make it yourself? Grab a crew and take it for yourself! 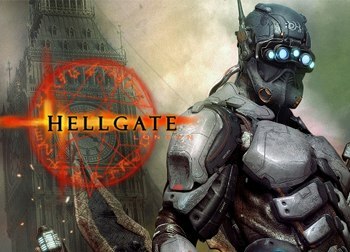 Hellgate is a hack’n’slash action MMORPG or ‘massively multiplayer online role-playing game where players venture into a post-apocalyptic version of the city of London. 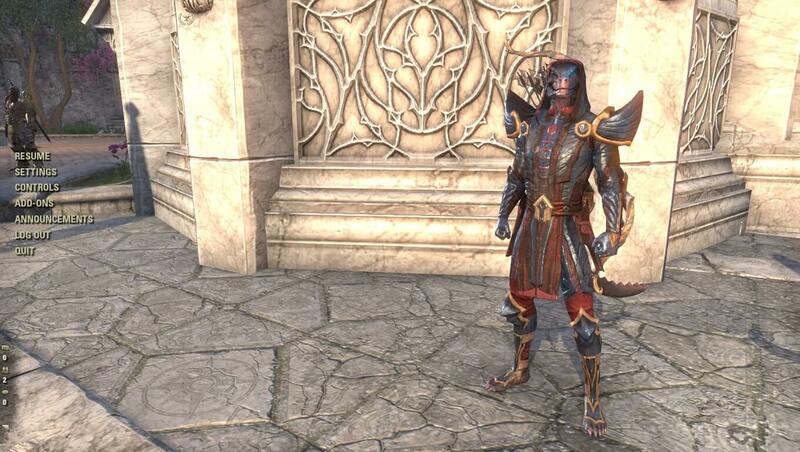 Fight mutated monsters and demons by collecting gear from procedurally generated dungeons.